Christendom has no unified stand on whether Christians celebrating Halloween should be allowed or not. Not only are their different sects with differing views, but some individuals decide to follow their own inclinations. Those who are against it say it’s a pagan religious rite. Indeed, there’s strong historical evidence showing it is rooted in Celtic and Druidic beliefs. 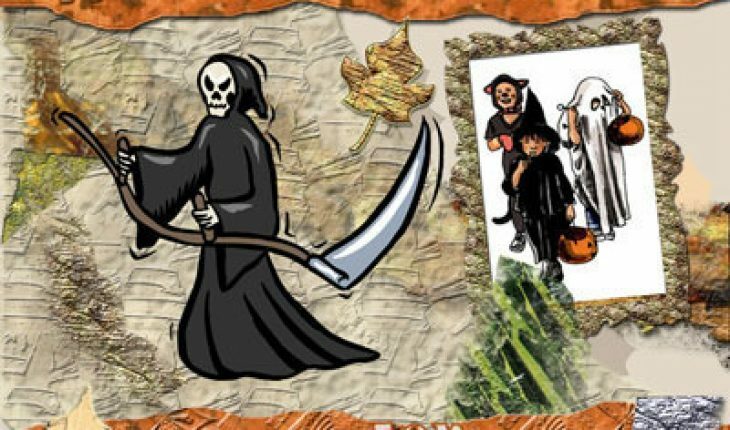 Halloween itself was the day of the dead in Celtic mythology. During the Middle Ages, the dates from October 31 to November 1 became associated with demons and witches. Believers in magic also performed rituals on that day. Other elements like trick or treat stem from pagan beliefs. 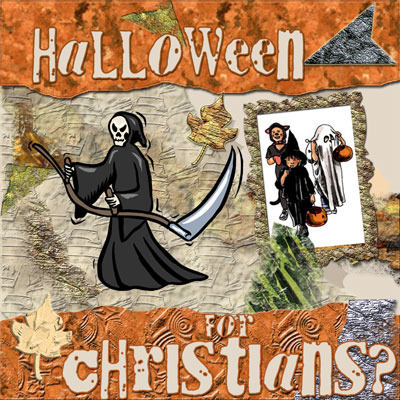 The idea of Christians celebrating Halloween is wrong because it’s like giving credence to pagan religious practices. The previously mentioned trick or treat stemmed from the belief in fairies. According to legend, people must give the fairies (or little people) gifts on October 31. If they don’t, the little people will destroy their crops or burn their house. As some Christians argue, the seemingly innocuous activity is rooted in anti Christian rituals. So participating in it is wrong. By indulging in Halloween, these Christians are no better off than the Israelites who wanted to worship Yahweh and the golden calf. A true believer, it is claimed, can’t have it both ways. If you are a true Christian you must steer clear from all pagan rites and ceremonies. Observing it in any way is not acceptable. Those Christians celebrating Halloween hold a different view. For one thing, Halloween takes place a day before all Saint’s Day. It’s an important occasion for Christians as it commemorates the lives of the saints. Furthermore, Halloween has become largely a secular event. It’s true that the roots lie in paganism. Jack o Lanterns, dressing up and trick or treat are of a pagan origin. However, a lot of people aren’t even aware of it. These Christians point out that kids who go trick or treating don’t have any pagan religious rituals in mind. When they dress up, it’s more about having fun. the faith. The same can be said for retailers and party organizes. These people aren’t trying to demean Christianity or any other religion. Like other holidays in America, it has become an occasion where everyone can have fun. This is true regardless of religious belief. In the end it’s up to the individual. If your church forbids it, you can choose to follow it. If you don’t want to, that is also your right. Parents will have to decide on this matter early on. But whatever decision is reached, it’s important that we don’t judge others. If the subject of Christians celebrating Halloween ever comes up, feel free to voice your own opinion. The question of whether it is right or wrong isn’t as important as deciding what suits you or your family.